We welcome you to spend your winter break at Villa Neve, right next to the Gromadzyń Ski Station (600 m) and the Laworta Ski Station (3.5 km), as well as cross-country ski trails (4km). The price of stay includes 7 nights accommodation with a bountiful breakfast in the form of a buffet. Children up to four years sleeping in bed with parents - accommodation with breakfast free of charge. 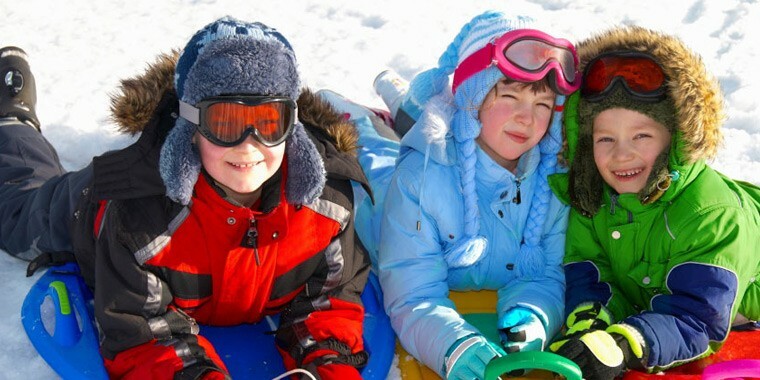 We offer sledges for children free of charge. In addition we have a full range of items for children including cribs, bathing tubs, toys, games, etc.